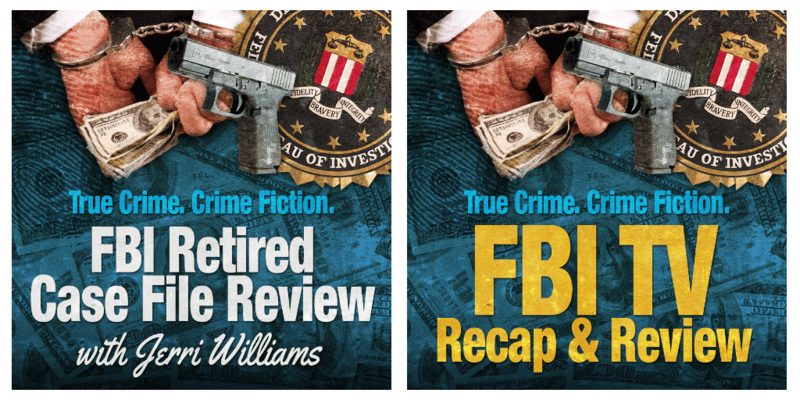 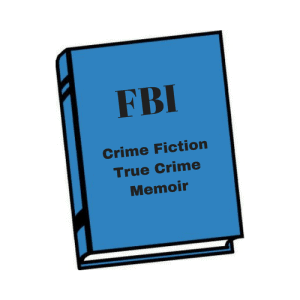 Retired agent Robert “Bob” Clifford served with the FBI for 24 years. He rose from Special Agent to Senior Executive with responsibilities in international terrorism and transnational criminal gangs matters. 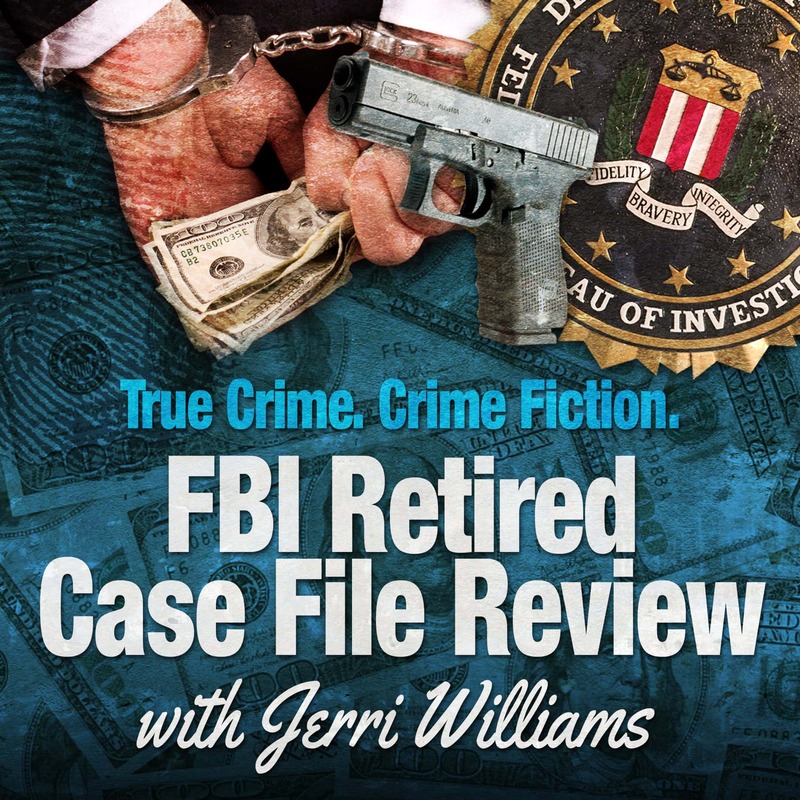 In this episode of FBI Retired Case File Review, Bob Clifford reviews an extra-territorial jurisdiction case from early in his career when he was assigned as a technical adviser embedded with a Bolivian police counter-terrorism team to capture the terrorist responsible for the murder of two Mormon missionaries and the attempted assignation of U.S. Secretary of State George Shultz. 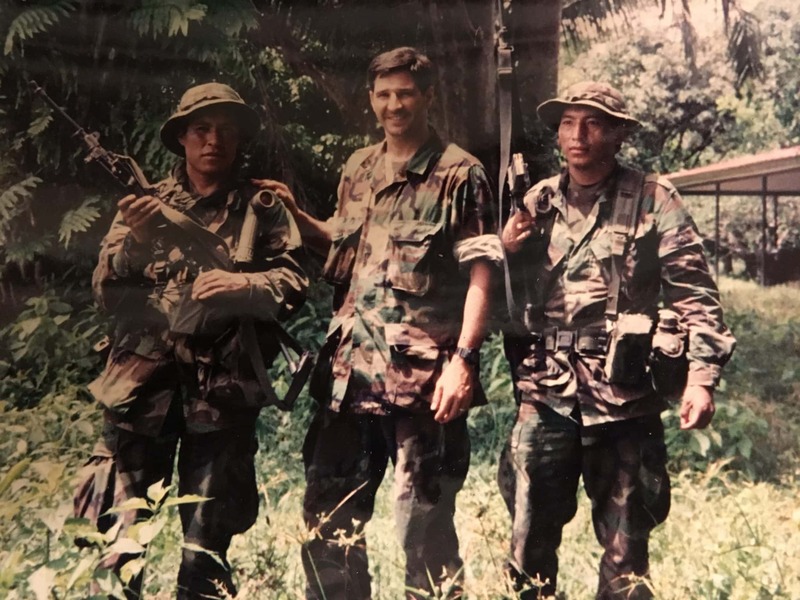 Bob is the recipient of numerous awards and decorations, to include FBI Director’s Award for Counter-terrorism, the Director of National Intelligence Commendation Award, the Award of Excellence from the National Counterintelligence Executive, and the Bolivian National Police Medal of Merit. 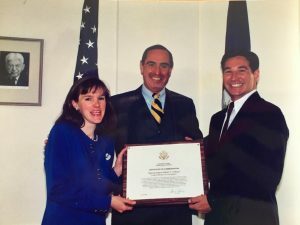 In 2004, he received the Service to America Medal and was named Federal Employee of the Year. 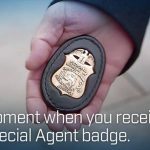 Bob Clifford was previously interviewed about his investigation and capture of the only surviving hijacker responsible for the hijacking of Egypt Air Flight 648 (Episodes 96 and 97) and his special assignment to establish the FBI’s MS-13 National Gang Task Force (Episode 103). 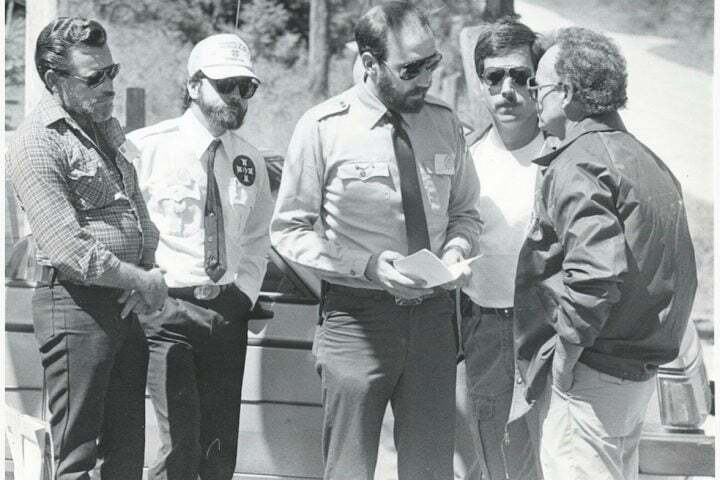 Listen to Episode 110: Oliver “Buck” Revell – Operation Goldenrod, G-Man’s Journal to learn about the first extra-territorial jurisdiction case. 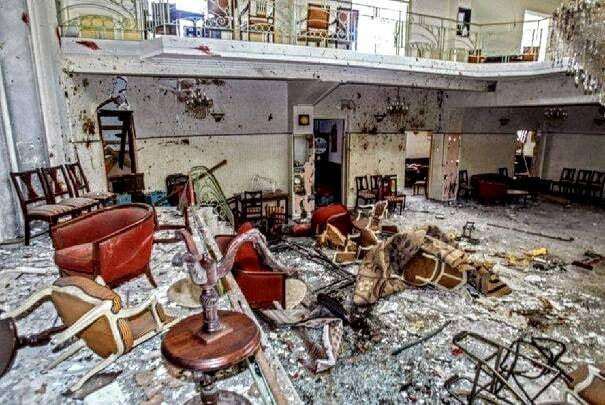 Before Bob Clifford was sent to Bolivia, 14 Mormon chapels had been bombed by terrorists. 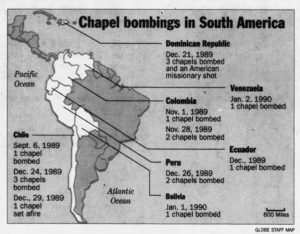 The Boston Globe – January 6, 1990: Mormons Face Latin Attacks. 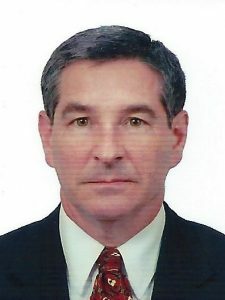 The “BUSCADOS,” Spanish for Wanted Poster, for the Bolivian terrorists responsible for the two Mormon missionary murders. Bob with Bolivian Counter-terrorist Police in the Bolivian Jungle during a counter-terrorism operation. 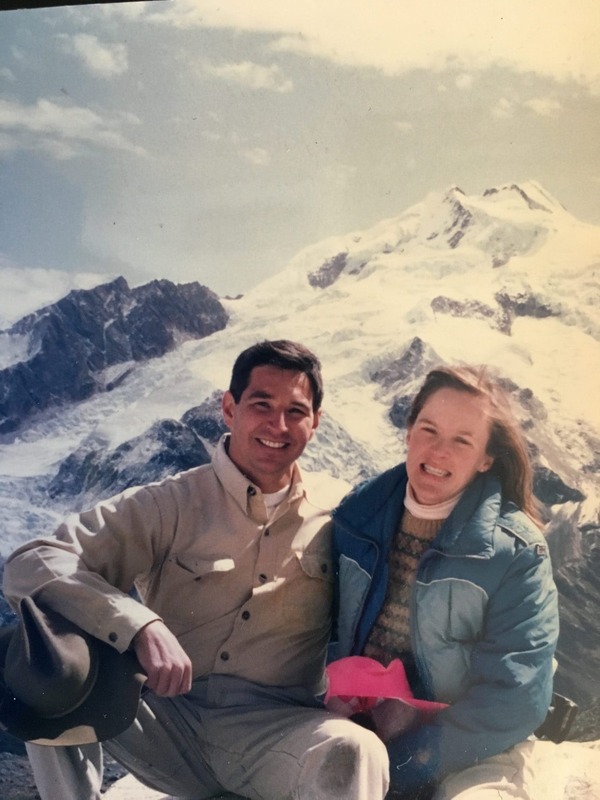 Photo of Bob and his wife Deirdre in the Andes mountains of Bolivia. Bob and Deirdre receiving the State Department Commendation Award from the US Ambassador to Bolivia. 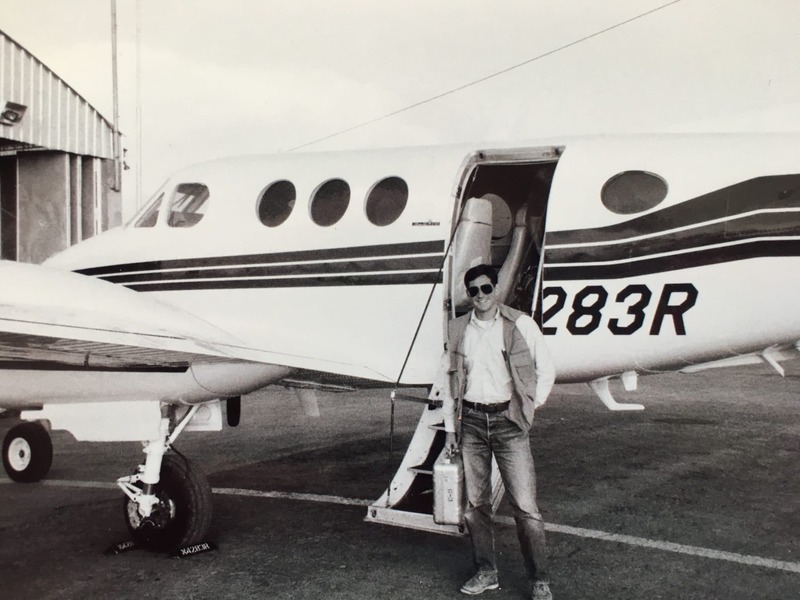 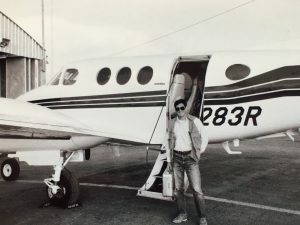 Bob boarding an American Embassy plane travelling throughout Bolivia in search of the Zarate Wilka terrorists.